We provide the perfect environment for all events here, at The Old Quay House. 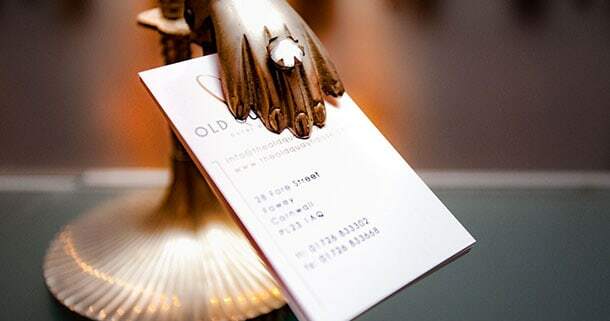 We provide the perfect environment for all events here, at The Old Quay House. The versatility of the venue allows a wide range of events and functions to take place. Whether you’re seeking a wedding in a tranquil setting, a private dinner for a special event, or simply a relaxed area to conduct an important meeting, we will be able to accommodate you. No matter what the event involves we will be sure to assist you every step of the way. The Old Quay House is also a great venue for other celebratory events and occasions – big birthdays, huge birthdays or just a long overdue family gathering. The dining room is available for private lunches and dinners for up to 38 guests and our chef will be happy to put together a special menu to ensure your event is one to remember. 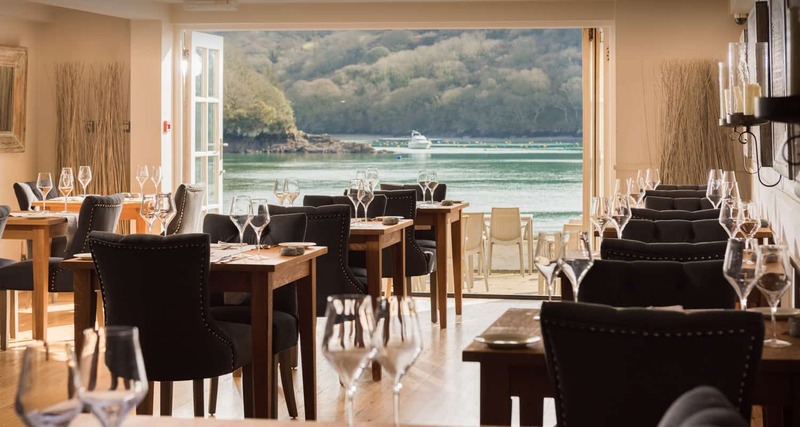 Fresh local fish and seafood features heavily alongside meat from the West Country and other regional produce – paired with wines from our extensive list which includes old favourites alongside newcomers. There is no such thing as a tedious meeting here at The Old Quay House. Our idyllic location ensures that every meeting is unique. Why not discuss important matters over a cup of coffee whilst admiring the views of the estuary. 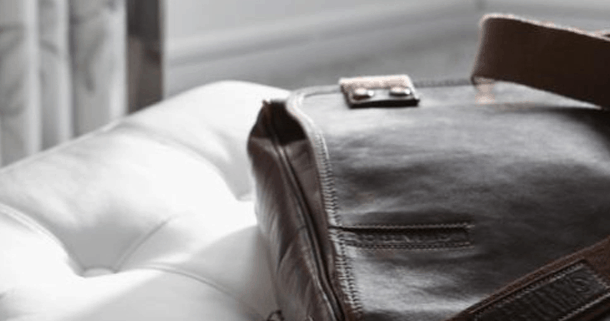 Our facilities and service provide the perfect setting for productivity. 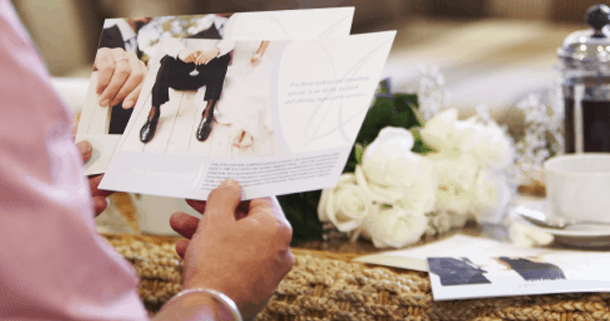 Our expert wedding planner will be dedicated to making sure that every detail of your special day is perfect – leaving you stress free and able to relax with your closest family and friends. From the food and drink, to the cake, hairdresser, photographer and more, our team will be on hand to take care of all the little details to create a perfect occasion.